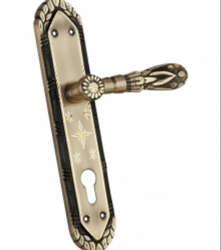 We offer highly appealing Zinc Door Handles for our esteemed clients. 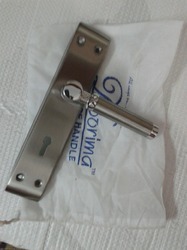 Our Zinc Door Handles have SS Satin Finish. The Zinc Door Handles are manufactured from high-grade zinc and these are provided with customized facilities to meet the requirements of all the clients. The Zinc Door Handles can be availed at market leading prices.